Core Decorating is based on a very simple premise – provide world class painting service with a hometown feel and prices that are reasonable for our local clients. During our time in Winnipeg, we've not only completed countless impeccable interior and exterior painting jobs, we've also made quite a few friends along the way. 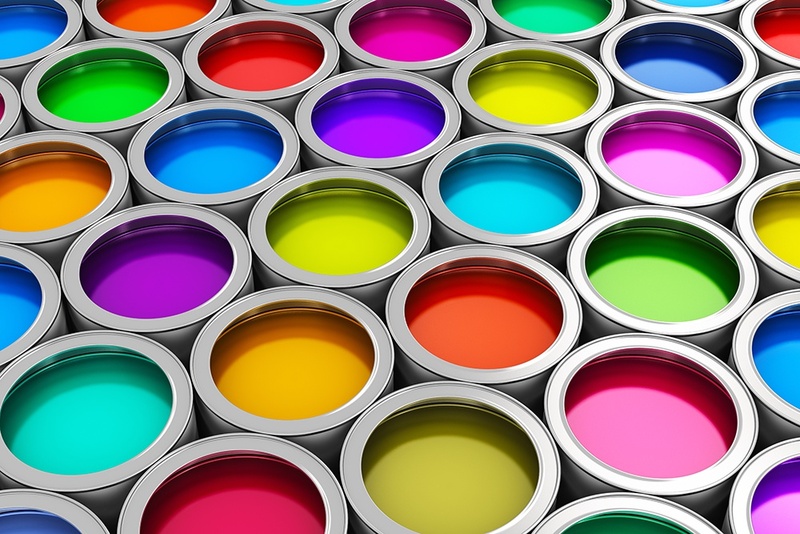 For us, the quality of your home or business's paint job and the professional service we deliver are our calling cards. If you like what we do, and we believe you will, then you'll be happy to recommend us to others in the Winnipeg area. Step up to a local painter that genuinely cares about your project – call Core Decorating at 204-786-3242 today.